When I began this blog I was initially focused on posting only about fashion, but it’s evolved into more of a lifestyle blog, which seems to fit my life better. Working a full-time job really doesn’t allow for an abundance of outfit photo shoots so I’m pretty limited to shooting on Sundays with my mom after church. Sharing other aspects of my St. Louis life is important to me and allows me to delve into parts of my life that most people wouldn’t know. Hence, this post about fruit! Vitamin C (I’ll reference this as vC from now on) is so important to living a healthy life, especially during the winter months. 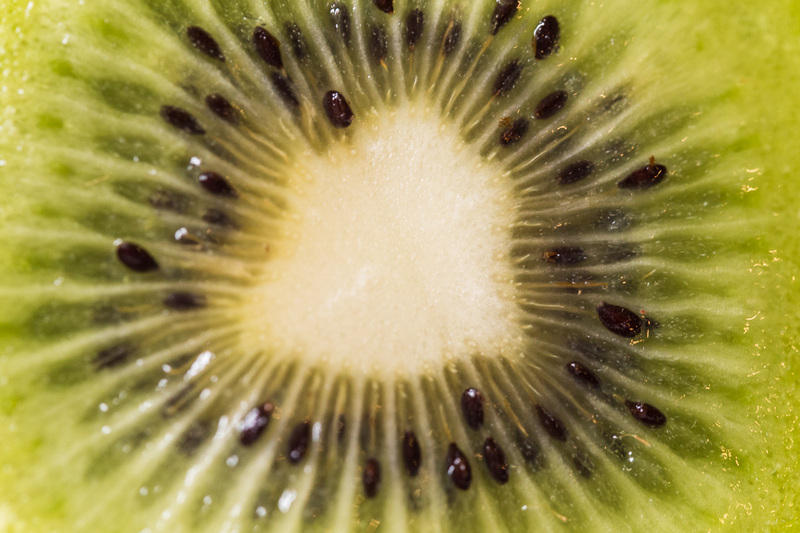 Thankfully, this nutrient comes in the form of a variety of fruits that I just so happen to love! I think this is my all-time favorite fruit in the world. 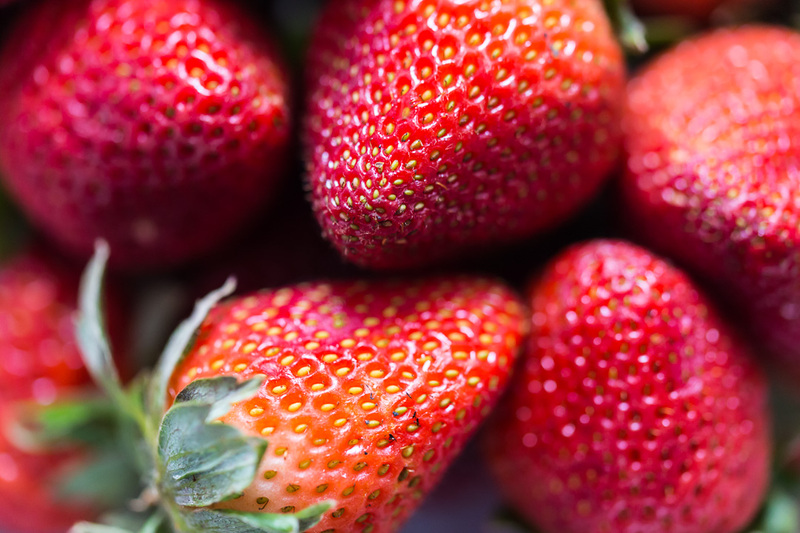 I mean, what is better than the smell of fresh strawberries in the dead of a St. Louis winter? 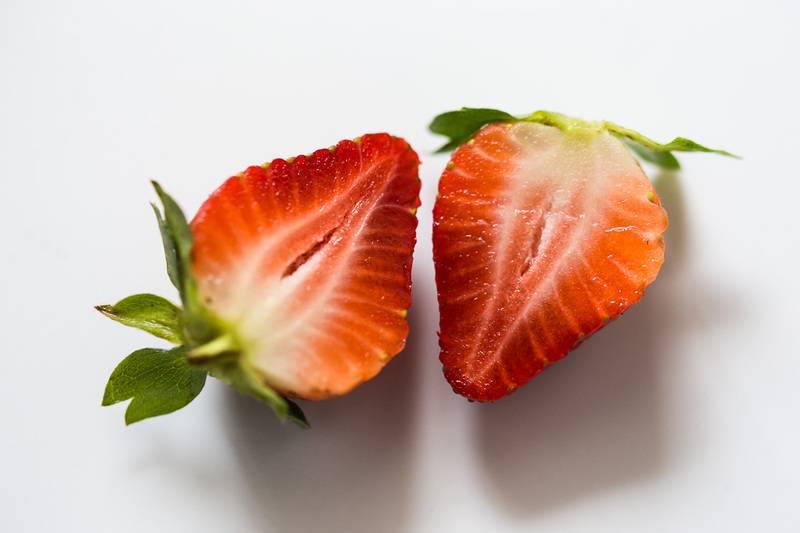 In addition to vC, strawberries also offer magnesium, fiber, potassium and more! One recipe that I enjoy making (got this from my time over in Spain) is a mixture of sliced strawberries, sweetened condensed milk and regular milk. It’s literally the best thing since sliced bread. What a gorgeous fruit, am I right? Not only do they look amazing but they taste amazing to boot. I remember as a child my mom giving us a half of a kiwi and a spoon and we’d go to town. Yes. 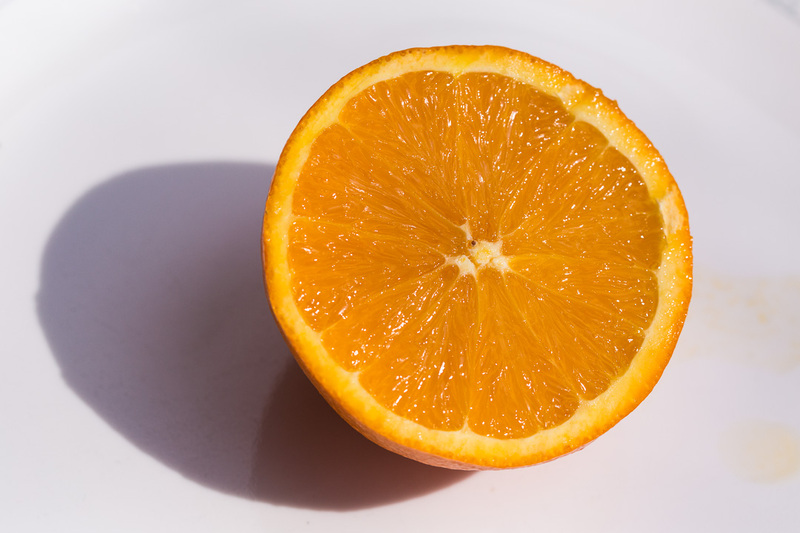 Oranges are high in vC (a staggering 130% of what a human needs daily), but did you know that they are also a great source of dietary fiber, vitamin B1, copper and potassium? Oranges are also good for healthy eyes. They are rich in carotenoid compounds that are converted to vitamin A, thus decreasing the chance of macular degeneration. I must give a shout-out to my mom who snapped these amazing shots with her Canon macro lens. Don’t you just want to literally eat all of this off your computer screen? ?